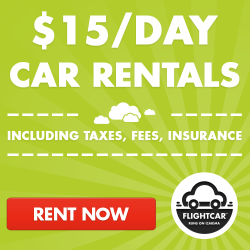 My kids love corn dogs and it started way back when they were young I was looking for something not messy and more car friendly while driving. Now they are all older and still enjoy a good corn dog here and there. Foster Farms has Gluten Free Corn Dogs which are 100% Chicken and dipped twice in a honey crunchy batter making for the perfect corn dog. Foster Farms has been around since 1939 and continues to produce new products for many more generations to come. Did you know they even have a Chili Cheese and Jalapeno with Cheese Corn Dogs?!? Yum! 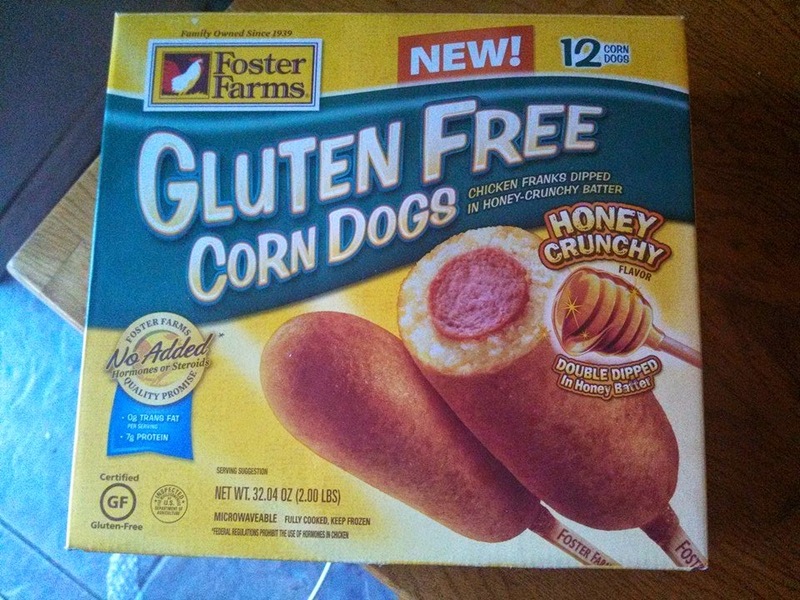 Foster Farms newest edition to the already popular corn dog is the Gluten Free. 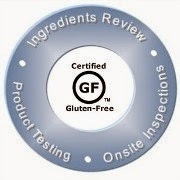 Michael is not allergic to wheat products but I do notice a change in his behavior when I remove them so I am often looking for Gluten Free products which everyone can enjoy. 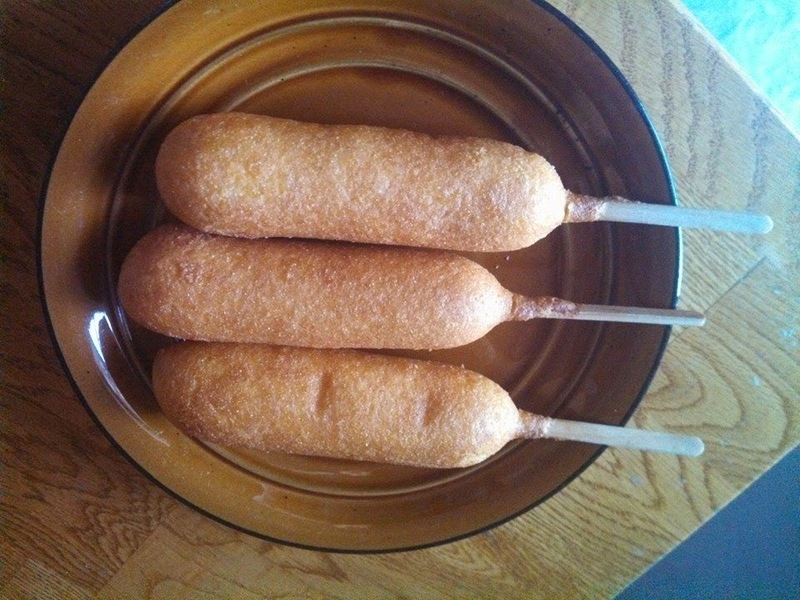 The Foster Farm Gluten Free Corn Dogs are a perfect edition, I love how easy and fast they can be prepared. They make for a great snack in between meals, a lunch for weekends paired with some chips, and many more options. 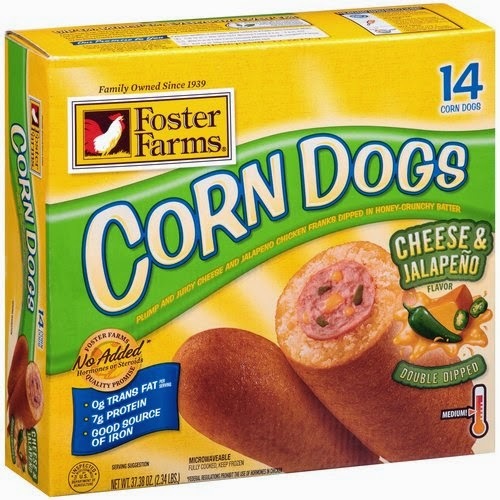 Each box of Foster Farms Gluten Free Corn Dogs has 12 yummy ready to heat corn dogs. 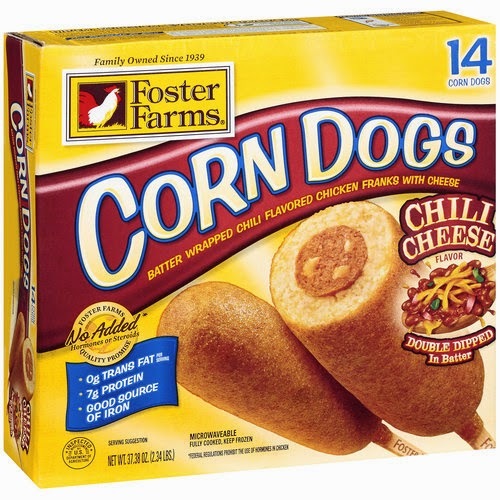 Enter to win Foster Farms Corn Dogs, 5 winners will be picked. 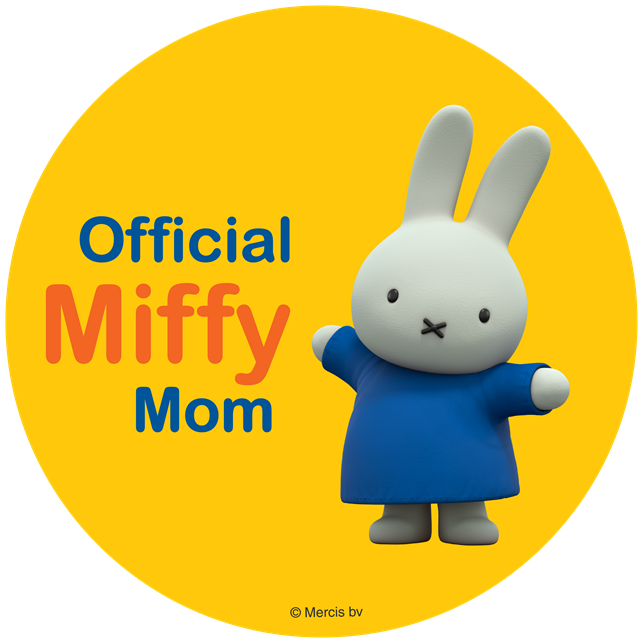 Contest is open to U.S. residents only and will end October 29, 2014.